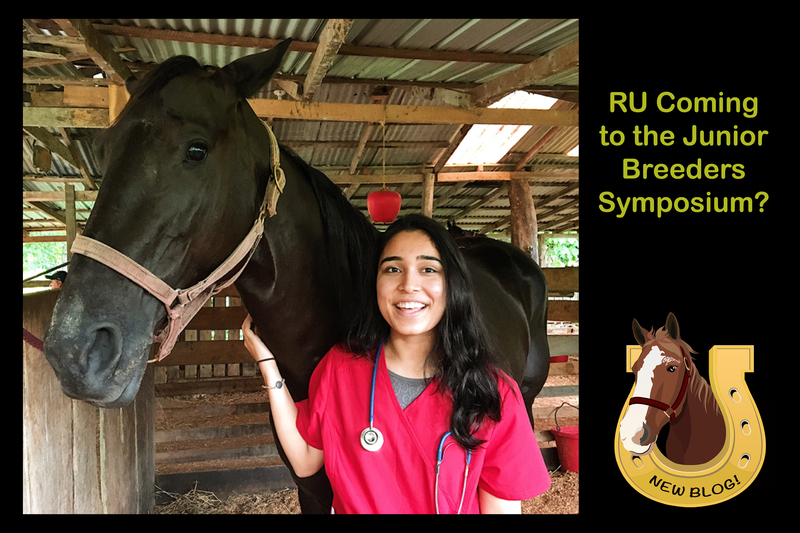 RU Coming to the Junior Breeder Symposium? Terra Bella, a race horse living in Belize, reporting for blog post duty! Lord Nelson wanted me to tell you about the Junior Breeder Symposium, which will take place at the Red Barn on the Rutgers Farm next Saturday, April 7th!! 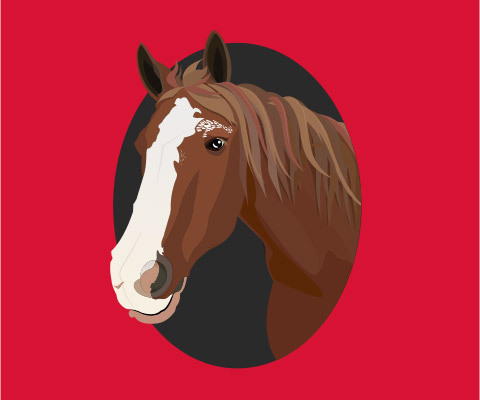 I highly suggest you guys register to learn about all things equine!